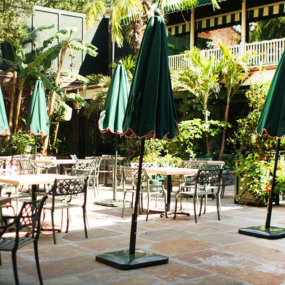 The original Brennan’s, opened in 1946, recently emerged from an extensive renovation that spared no effort or expense by new co-owners Terry White and Ralph Brennan. 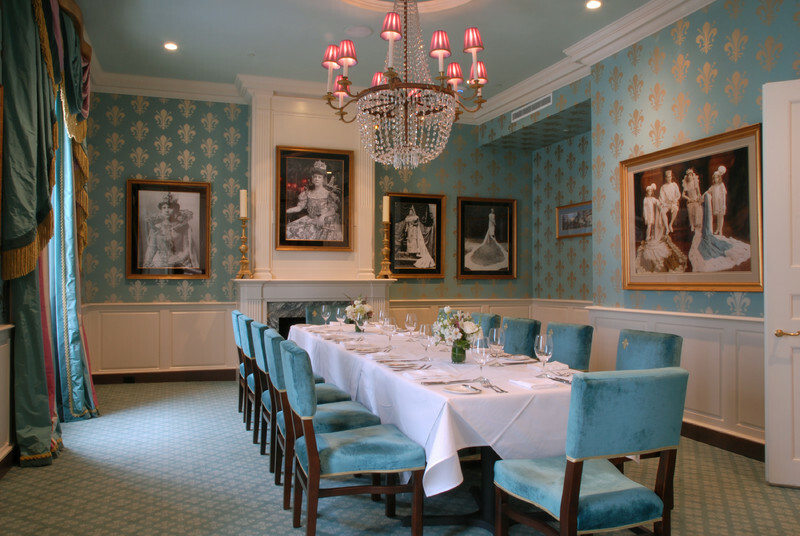 Eight glamorous dining rooms, each steeped in New Orleans architecture and ambiance, celebrate the opulence of dining in a city where breakfast revelry is taken as seriously as a decadent dinner. Acclaimed Chef Slade Rushing was named a finalist for “Best Chef: South” by the James Beard Foundation. 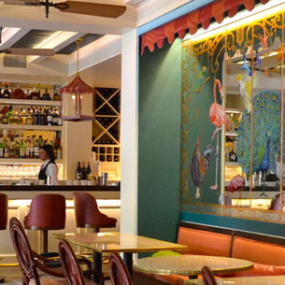 His menus are rooted in Creole traditions and are bolstered with contemporary New Orleans influences. Marrying classic and modern techniques yields a decidedly innovative approach and enhances local, seasonal offerings. 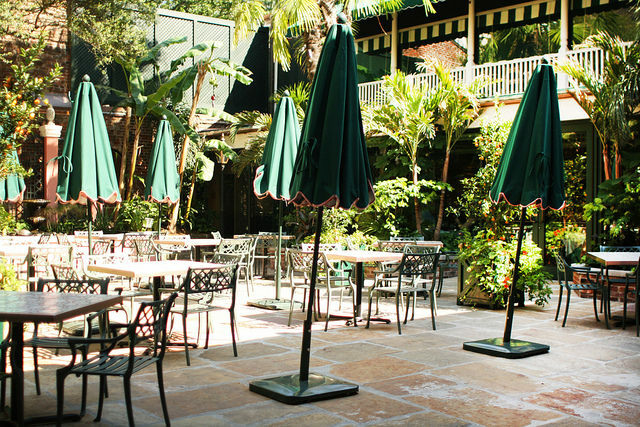 Open for all meals of the day, Brennan’s has a great mix between Louisiana favorites and good southern cooking. Signature menu items on the brunch menu include: Eggs Benedict and Oven Roasted Oysters. Other menu favorites include the rabbit rushing, seared gulf fish, filet chanteclair and no one can resist the bananas foster! Come celebrate the opulence of Old World New Orleans in this iconic pink building on Royal Street in the heart of the French Quarter. 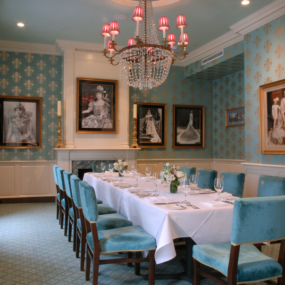 Brennan’s personable and attentive service creates a unique and sophisticated dining experience that lives on every visitor’s memory.